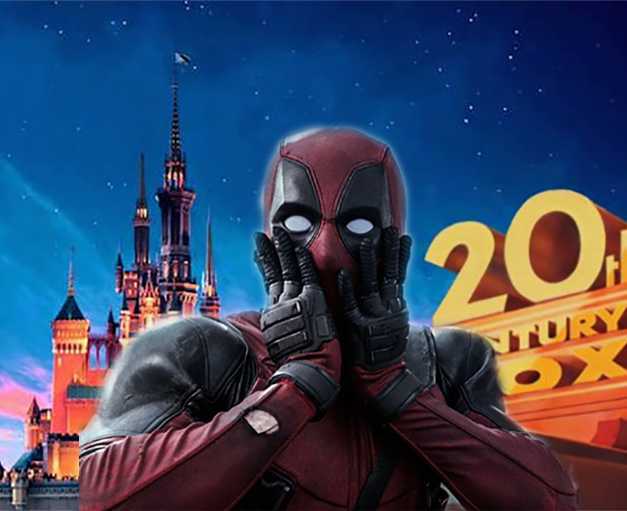 Disney Buying Fox: A Vile Path To Cinematic Dictatorship? 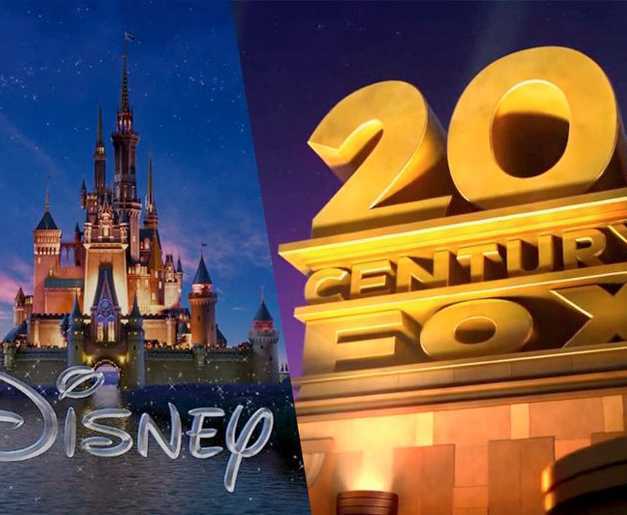 Disney is reportedly in talks with 20th Century Fox to absorb the studio. This means we are one step closer to having the X-Men unite with the Avengers and a credible Fantastic Four film. But while my fanboy side is rejoicing, my pragmatic alter ego is raising concerns over the ramifications of this venture. 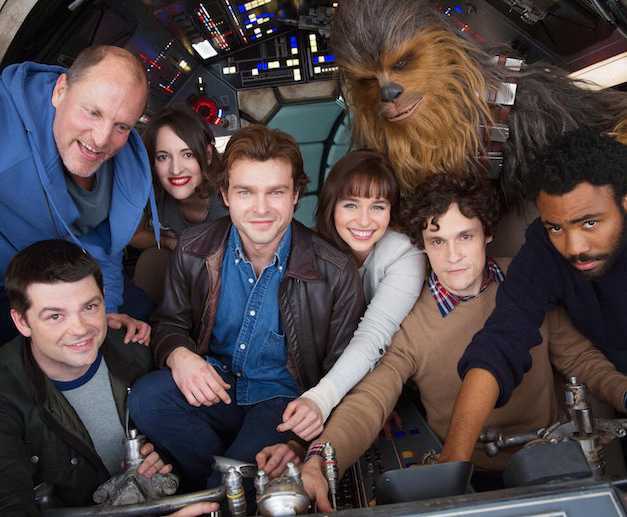 Directors Phil Lord & Christopher Miller have left their jobs as directors of the new Han Solo film. Disney has been kept us chock full of new Star Wars films. The idea was to make an anthology series to go along with the main saga. The next is a spin-off showing the origin of Han Solo. We’ve had photos and other news that seemed to indicate the production was moving along smoothly. Recently that all changed as it was announced halfway during the making of the film, they lost their directors. This isn’t terribly unusual as directors and studios part ways all the time. However, usually it happens earlier in pre-production before cameras start rolling. The fact this is happening essentially at the midpoint of production is very surprising. Last month Mondo and Cyclops Print Works revealed they teamed up for an art gallery show themed around Disney. Titled “Never Grow Up: A Disney Art Show,” the event will showcase amazing artwork produced by some amazing artists centered around iconic Disney films. The more recent additions include “Bambi” and “Fantasia” alongside the already announced “101 Dalmations,” “Aladdin,” “Big Hero 6,” “Lilo and Stitch,” “Pinocchio,” and “Snow White and the Seven Dwarfs.” Check out a few pieces of the artwork available when the event opens later this week. The original “Beauty and the Beast” often has a special place in the hearts of Disney fans and considered by many to be the best piece of animation the studio has ever produced (including yours truly) and has been revered at a level that “Cinderella,” “The Jungle Book,” and “Sleeping Beauty” have never quite been able to achieve. 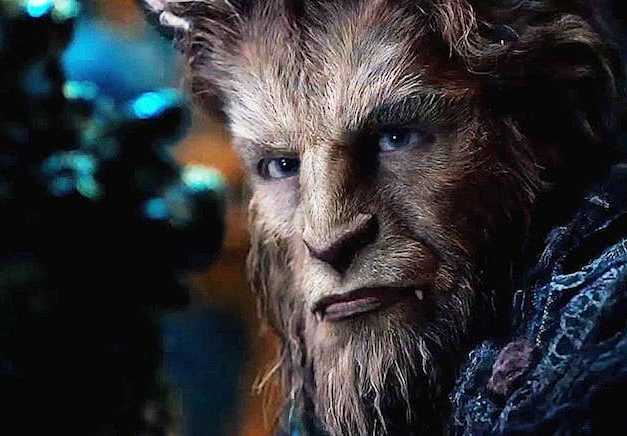 Naturally, that leaves the “Beauty and the Beast” remake with some massive shoes to fill and while it doesn’t quite achieve that feat, they manage to come surprisingly close. Gearing up for the March 17th release date, the final trailer for Disney’s live action “Beauty and the Beast” is here. 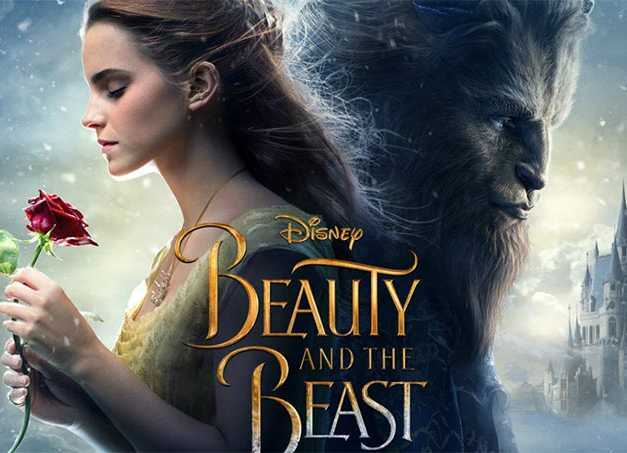 Featuring Emma Watson and Kevin Kline early on, this trailer provides a bit more context for the first act of the film. We also see a few more moments that may bring on the nostalgia for the die hard fans of the classic animated film. Check out the trailer below! 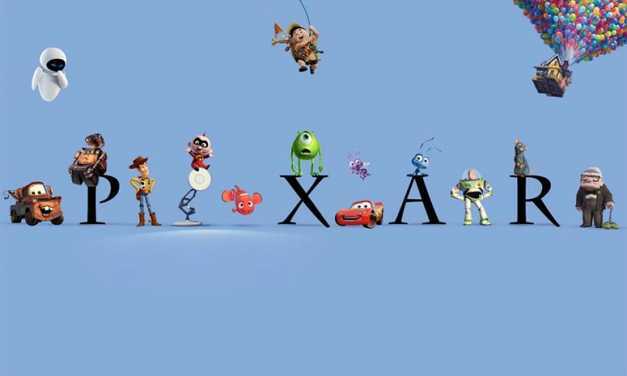 While many have discussed the connection between Pixar films, it has never officially been confirmed by Disney/Pixar…until now. In a video released on Facebook, Disney highlights every Easter egg within their Pixar films showing how they are actually connected. Take a look at the video below. 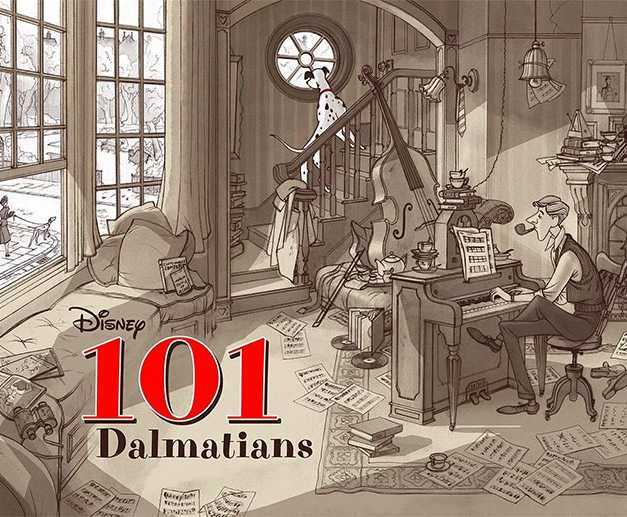 It’s been no secret Disney has been hard at work adapting their own classics. At this point keeping up with all of them is practically a full time job. 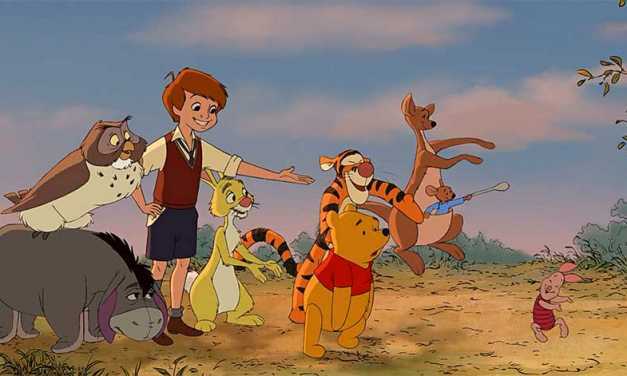 Well among that list of properties in development has been ‘Winnie the Pooh’, which is now one big step closer to being made now that they’ve hired Marc Forster to direct. Disney fans have been keeping their eye on “Beauty and the Beast” and the trailer dropped today. 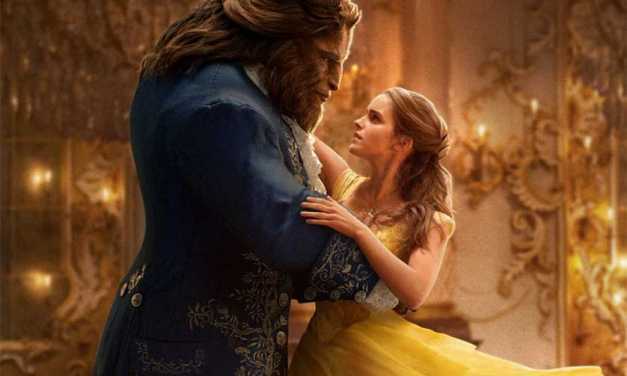 With Emma Watson playing the iconic Belle, Dan Stevens as Beast, and Luke Evans as Gaston, I’m more than curious to see how these characters will be portrayed. Take a look at the trailer below. 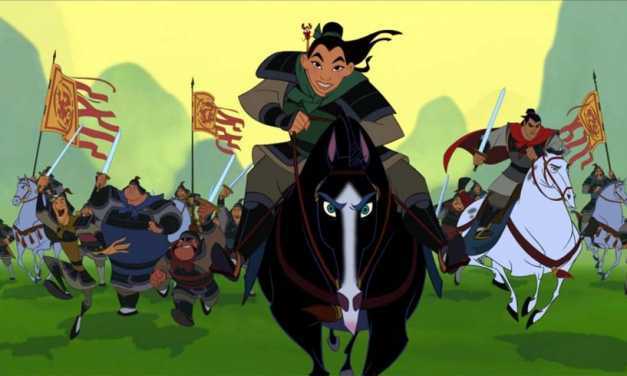 Last year when Disney was fresh off the success of “Cinderella (2015),” the studio began developing remakes on many of their beloved classics, with “Mulan” being among them. Little news was given about the remake after the initial report but now Disney has officially announced that a live-action remake of the 1998 animated film will be released on November 2, 2018. “Queen of Katwe” came out of nowhere much like the main character and has completely impressed me and I think everyone in my screening. A film that I believe will inspire and impart a warm feeling to its audience in a very honest way. There isn’t enough to say about the acting from the performers and I hope all the newcomers do well and if there’s any doubt about the bigger names this film will certainly dispel that disbelief. 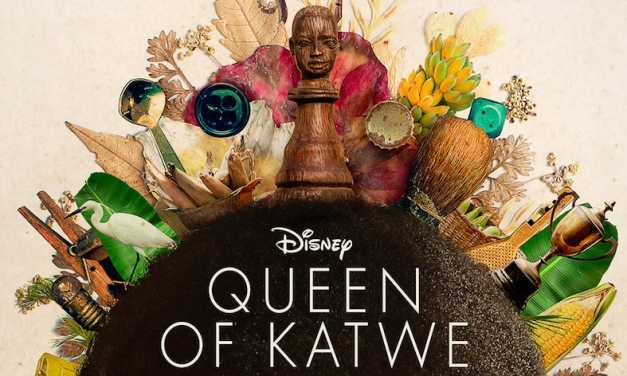 “Queen of Katwe”makes all the right moves and just the right times.